Michael Hoy studied business administration and accounting at the University of Nevada (Reno). After college, Mike attended law school at the University of Arizona (Tucson). Mike became a member of the Arizona Law Review, and graduated with distinction in 1986. Michael began his legal career as a judicial law clerk to Hon. Melvin T. Brunetti, United States Court of Appeals for the Ninth Circuit. 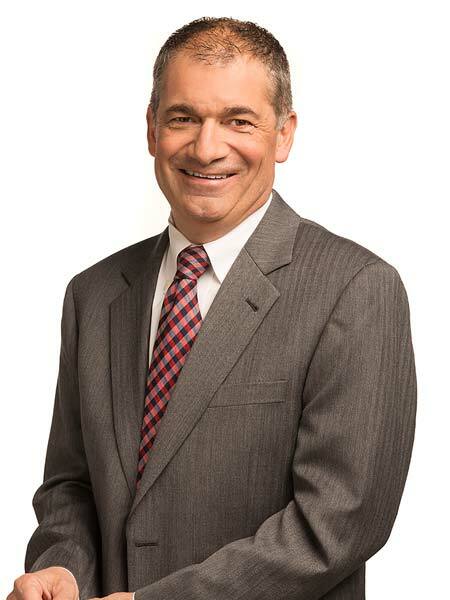 Mike’s private practice has focused on construction litigation (including public works, commercial, and residential defects), development, real estate, intellectual property, and other business litigation.